The history of banking refers to the development of banks and banking throughout history, with banking defined by contemporary sources as an organization which provides facilities for acceptance of deposits, and provision of loans. 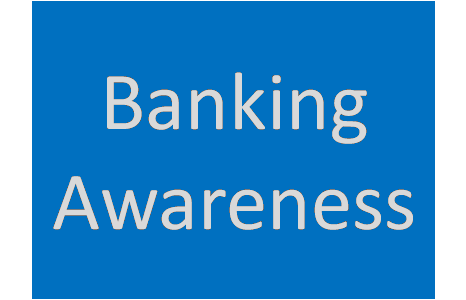 Today we are sharing Banking Awareness Refresher . This e-book is very helpful for the forthcoming Bank, Insurance, etc exams. You may download it from the link given below.